Kamal Hassan is teaming up with Ramesh Aravind for a new film titled Uthama Villain . Currently the film is in its pre-production works. is roped in as music composer of Kamal Hassan's Uthama Villain . 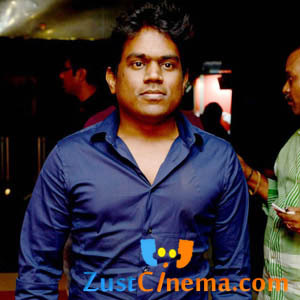 It is a dream come true for Yuvan as his father Ilayaraja had given some golden hits to Kamal Hassan 80’s and 90’s films. Crazy Mohan is penning the scirpt and dialogues for Uthama Villian film which will hit the floors shortly. Lingusamy is producing the movie under Thirrupathy Brothers banner.